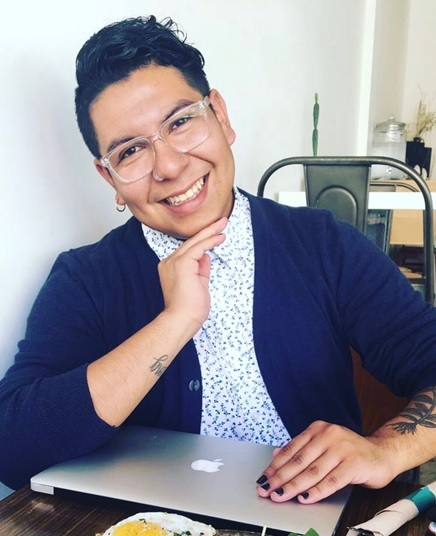 South Central Resident Interview: Richard (Identifies as a Queer South Central resident). Do you know or think you know the definition of gentrification? Yes. Gentrification is the reimagining of space. Usually this reimagination benefits white middle class straight men and those communities to access to education. Have you ever lived or moved into a neighborhood that has gone through or was currently going through urban gentrification? Yes. South Central specifically the university park area. Have you experienced high levels of stress during the displacement? Personally no, but I have seen other folks experience high levels of stress. As a result of rent insecurity. When development projects begin to happen in the community that increases the opportunity for rent to increase thus the stress levels begin to increases. What is your opinion on rent increases? Rent increases are detrimental to the community health. As rent increases income stays stagnant thus only creating anxiety and insecurity on rent affordability. Have you experienced stress due to rent increases? Has this impacted your mental health? Has this impacted your relationships? It is difficult to try to engage in relationship with anyone given the fact that the basic need of housing is always so unstable. For someone that has had to move because of rent increases there isn’t opportunity for said person to create rapport with community members and create a support system thus amplifying the stress caused by rent increases. We will continue publishing the Public Allies, Los Angles TSP Interviews, Poems and Photos through June 30th.